Unfinished Project: so wrong, then so right. I hate being wrong, but as it pertains to the free concerts in Centennial Park for the Final Four, I admit it: I was wrong. Are you keeping track? I've been wrong a lot lately. Atlanta and the NCAA did a tremendous job putting on a festival and we had a great time Friday night. Minus the insane beer lines, everything went flawlessly - traffic was manageable and the crowd was large, but not out of control. I was really proud to eat my words. With so many people coming and going, the cynical journalist in me did look around and think for a moment, "If someone wanted to do something awful to a lot of people, this would be the perfect place to do it." I do that a lot of places, though; I'm afraid I'm doomed for life to at least consider the worst possible scenario. But of course nothing sinister happened. 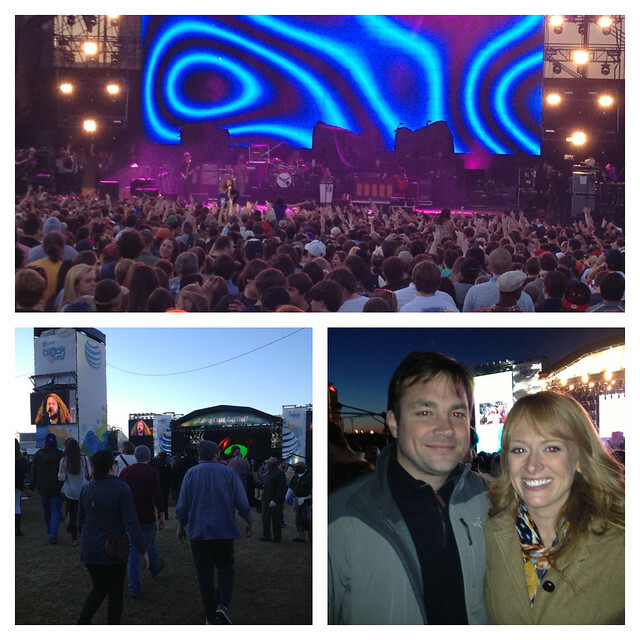 My Morning Jacket and Zac Brown Band played nearly complete concerts - both putting on energetic and entertaining shows. I'll spare you the details, but let's just say all of my excitement about how well Friday night went quickly (and unfortunately) dissipated on Sunday. The crowd was twice as large, three times as unruly, making it difficult to move anywhere. I never connected with any of my friends and instead got knocked around like a rag doll. I stayed long enough to see Sting and then got the heck out of there. So, I was wrong, and then I was right. I would've preferred to have just been wrong. 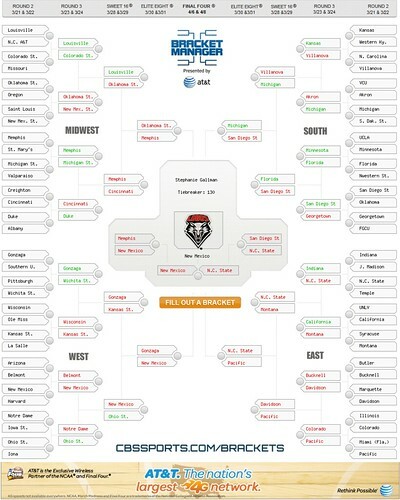 Also, I finished LAST in my work NCAA bracket, thanks to Jacob filling it out solely based on mascots. We (He) had the New Mexico Lobos going all the way, so after they got knocked out in the first round by Harvard, I was pretty much done. "This was the year to pick random teams," he told me apologetically after I suffered the jeering from my colleagues for my terrible bracket, "I just picked the wrong random teams." Just today he said, "It was the perfect idea, just a horrible execution." Congrats to Louisville and Michigan for making it to the championship game tonight. I'm pulling for the Cardinals to "Win it for Ware!" Finally, the world is mourning the loss of two extraordinary women today. Margaret Thatcher, the first and only ever female British Prime Minister passed away today after suffering a stroke. Nicknamed the "Iron Lady" for her personal and political toughness, Thatcher showed me at a very young age that women are just as capable as men at diplomacy and governing and effective leadership. 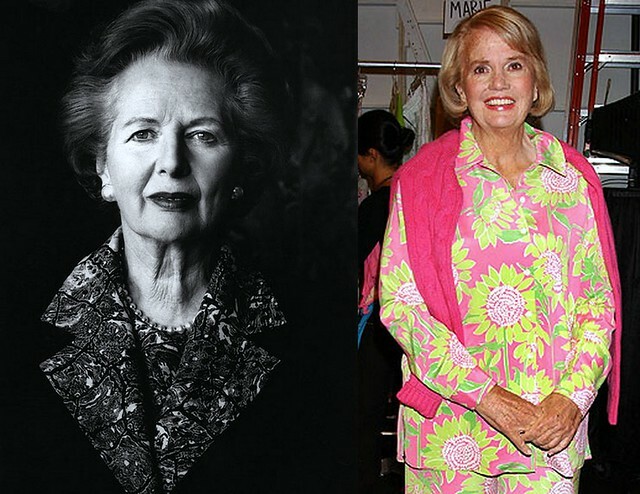 Fashion designer Lilly Pulitzer passed away Sunday morning in Palm Beach, Florida. The accidental designer became popular while working at her husband's orange groves. She designed clothes for herself that would hide orange juice stains. It wasn't long before customers buying juice also wanted to buy her clothes. Though I never wore any of her dresses myself, I dare you to not look at a little girl dressed in her bright, happy pastel prints and not completely adore it. 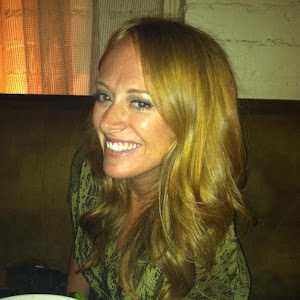 My friend Callie wrote a great tribute to Lilly this morning. RIP to two very classy broads. Ha - I wish I had a hater. That "anonymous" poster was just Jacob, giving me a hard time for being so cranky.